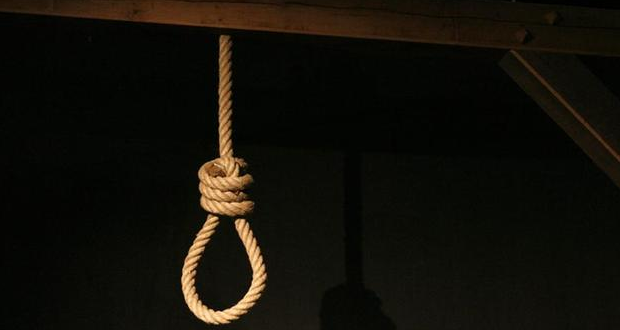 GUJRANWALA/FAISALABAD (92 News) – Two convicted murderers were hanged in Gujranwala and one in Faisalabad early Thursday morning. Meanwhile, two convicts’ death sentence was not carried out on account of reaching a settlement with the relatives of the victims. There are over 8,000 death convicts in Pakistan jails, mostly convicted of murder and terrorist activities. The prime minister lifted a de-facto moratorium on the death penalty after the gruesome attack on a school in Peshawar last year in December.